KISS ME! I'm voting for Bernie Sanders! 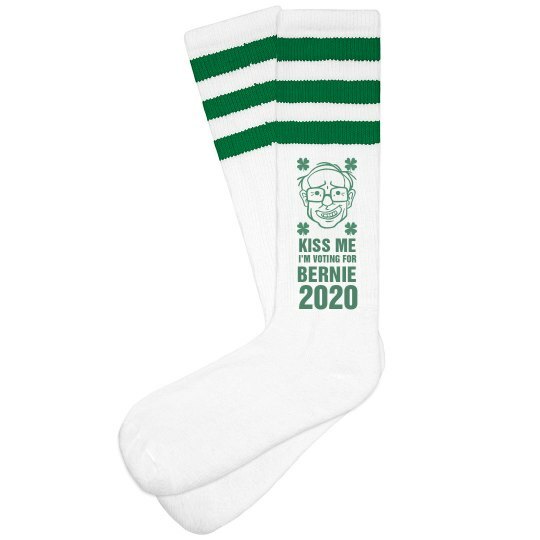 See if you can find an democratic Irish lad who will kiss you since you're voting for Bernie on St. Patty's Day. 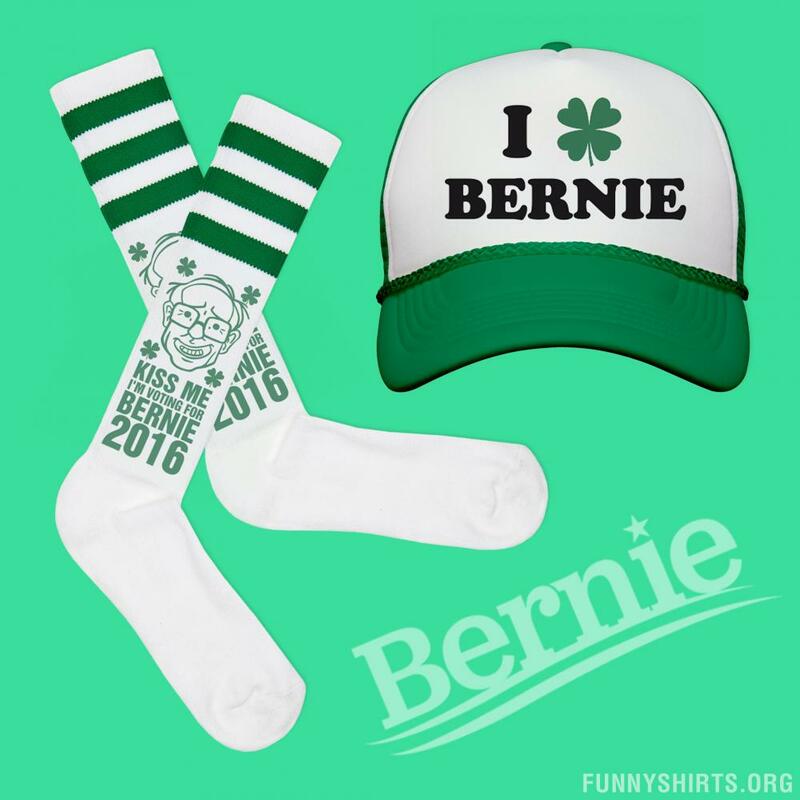 Wear these funny and lucky knee high socks to show support!